Why would you travel abroad???? In my opinion, it helps me experience a different culture, see interesting places, and meet new people. Today I’m going to talk about Cairns, Australia!!!!!!!!!! 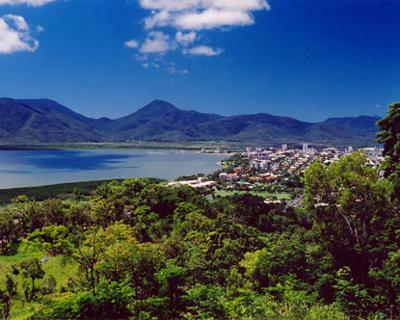 Cairns is close to the Great Barrier Reef and Daintree Rainforest. The Great Barrier Reef is the world’s largest coral reef and it was listed as a World Heritage Site in 1981. The Daintree Rainforest is the largest tropical rainforest in Australia and it was listed as a World Heritage Site in 1988. Have you heard of it before? It’s a unique experience, isn’t it? I’d like to visit there one day, too!!!!!! !